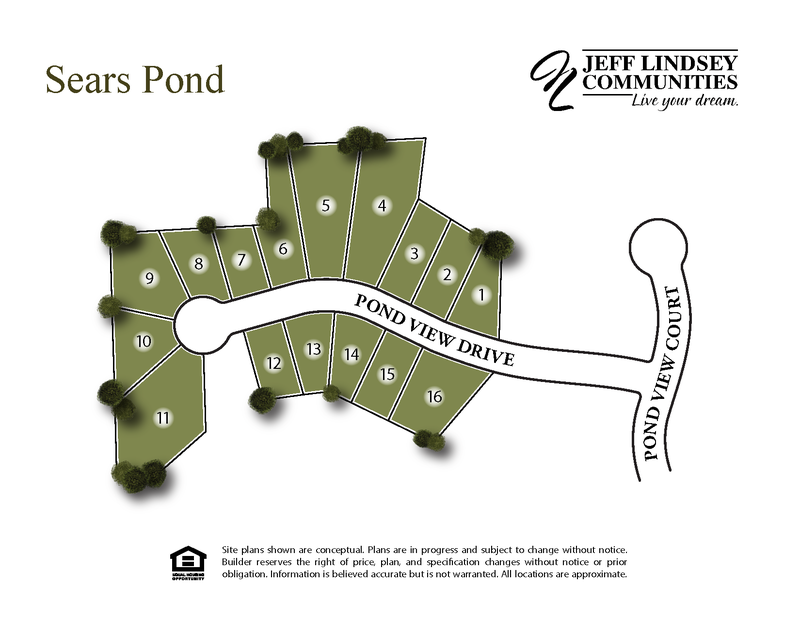 Welcome to Sears Pond, a beautiful lake community of approximately 70 home sites of .25+ acres.Some lots feature lake views and/or lake access. This scenic community is conveniently located near Midtown Columbus, I-185, FT. Benning, and all that Columbus has to offer. Come visit today to pick out your lot before it quickly sells! From I-185 South to Exit 6. Turn Left onto Macon Road. Travel for approximately 2 miles and Sears Pond is on the left.